Finding Job Search to Be an Uphill Battle? It’s not you, it’s knowing the rules of the game: 80% of jobs are not on the boards, they’re in personal networks. That’s why we asked CEOs, recruiters, and successful professionals to be phone mentors to give you the tools to navigate to your best-fit careers. Take 60 seconds to create a free profile and start booking unlimited free phone mentorship calls today.  Available for any job-seeking veteran or soon-to-exit active duty service member.